Terrazzo is the composite material of marble chippings set into cement and was created as a way to reuse the scrapped rock – very sustainable! It originated in Italy over 500 years ago and is seeing a comeback from the 1970s in home interior trends. Since we do look to interior design trends, we thought it would be fun to design this terrazzo Valentine’s Day gift wrap for wrapping your heartfelt gifts. 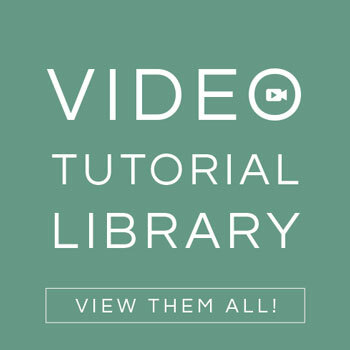 If you know someone who loves the look of terrazzo, you could always craft these terrazzo coasters for them too. In our studio, we like to make every gift we wrap as pretty and unique as possible. 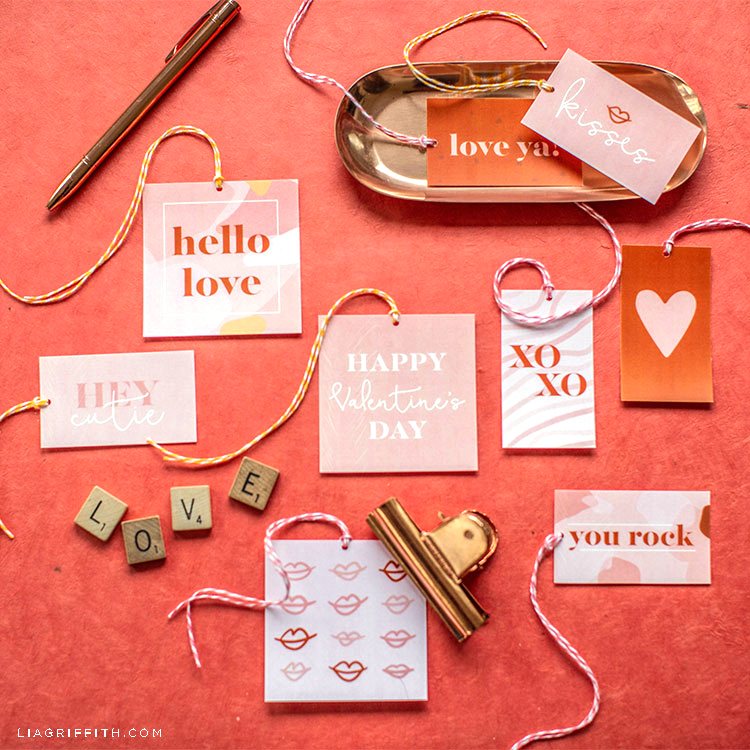 Printing your own paper and tags will make your gift one-of-a-kind. 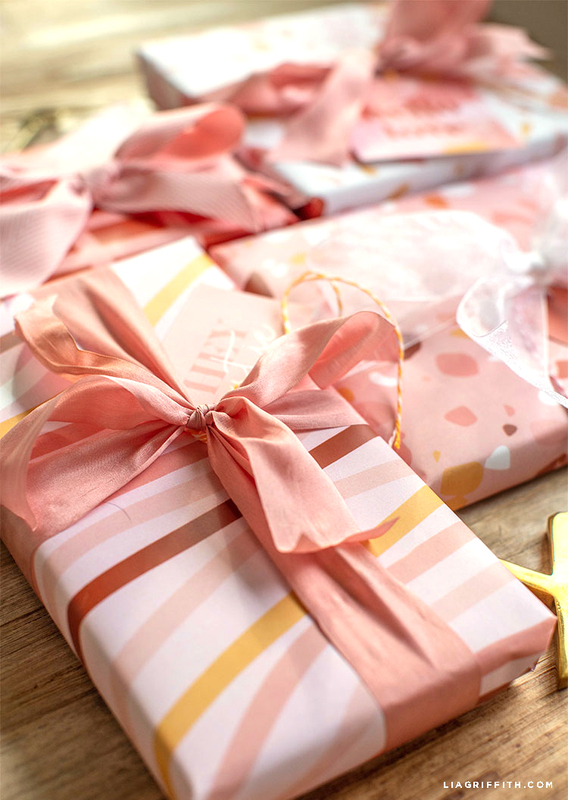 You can browse our library of pretty printable gift wraps for every occasion anytime you are looking for that special touch. 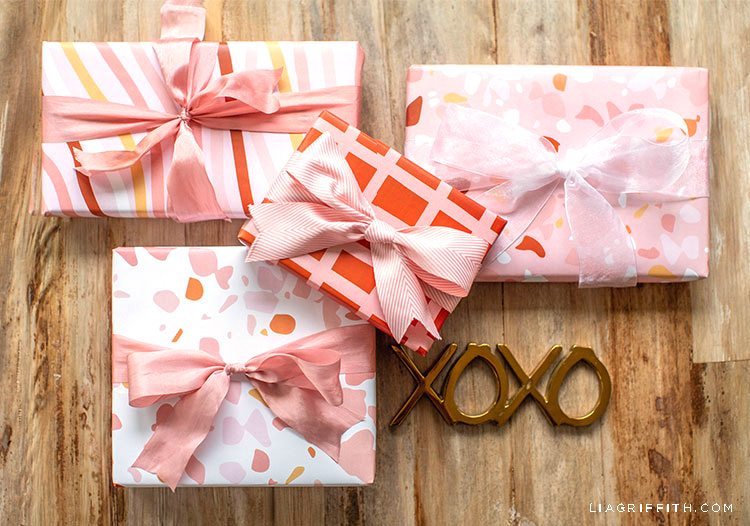 Of course every printable gift wrap needs a set of coordinating gift tags, too. Ready to get wrapping? 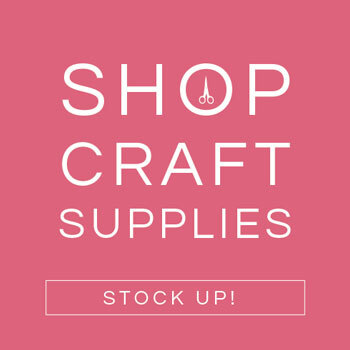 Print your gift tags on white cardstock. Then trim and punch holes to tie them onto your gifts with twine. 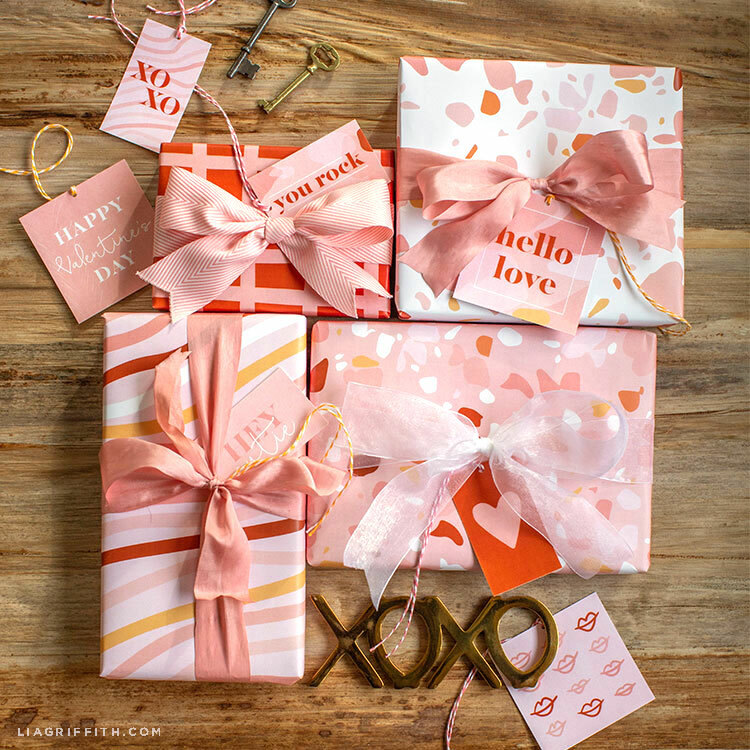 Print your terrazzo Valentine’s Day gift wrap onto 11×17 text weight paper for a larger sheet. 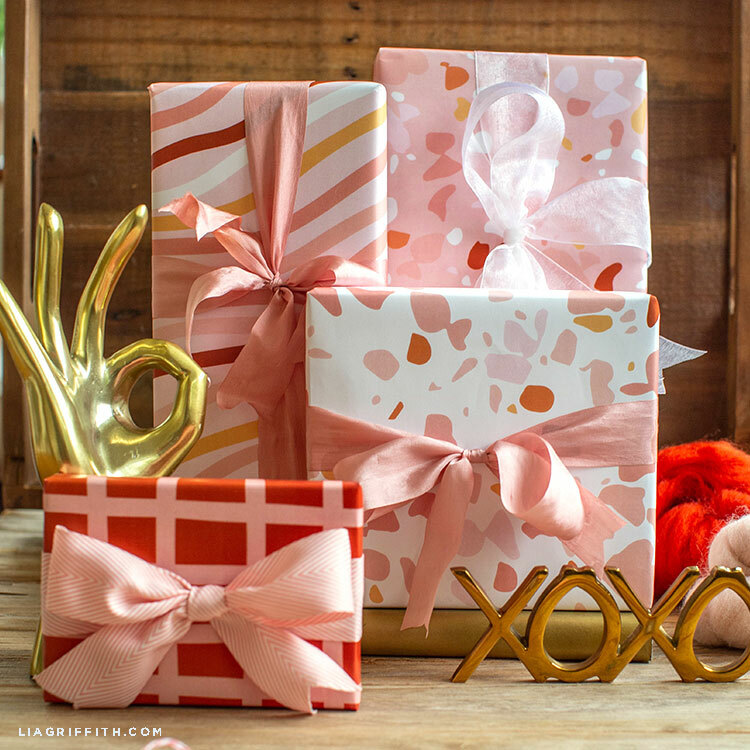 When you’re done wrapping your Valentine’s Day gifts, you can tie them with a bow before adding the matching tag. 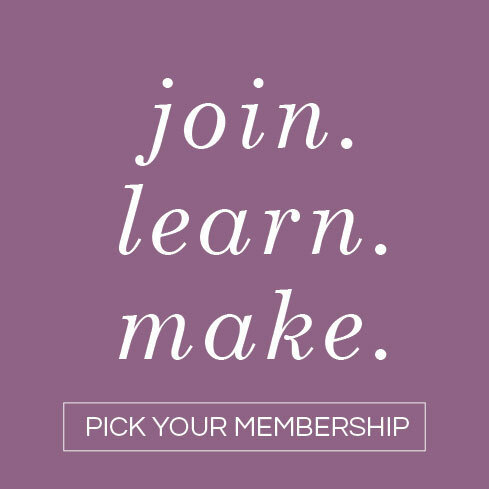 To download our DIY designs, templates, and tutorial, join our crafting community!